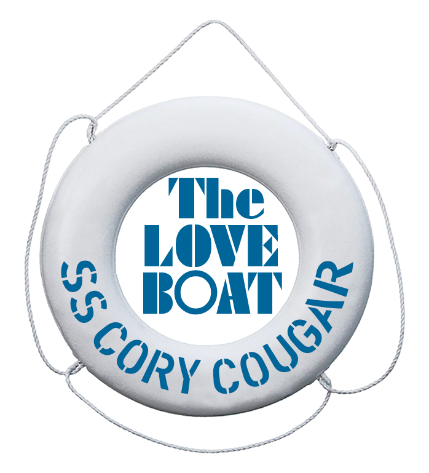 Boarding begins tonight at 6:00 PM for the SS Cory Cougar! We are excited for wonderful evening of games, delicious food, fancy adult beverages, spending time with members of the Cory community and yacht rock and dancing. If you haven’t purchased tickets, don’t worry you can still attend – tickets will be available at the door for $75 each! Start your shopping before you arrive at the auction tonight with the ONLINE CATALOG or star your favorites in your mobile app. 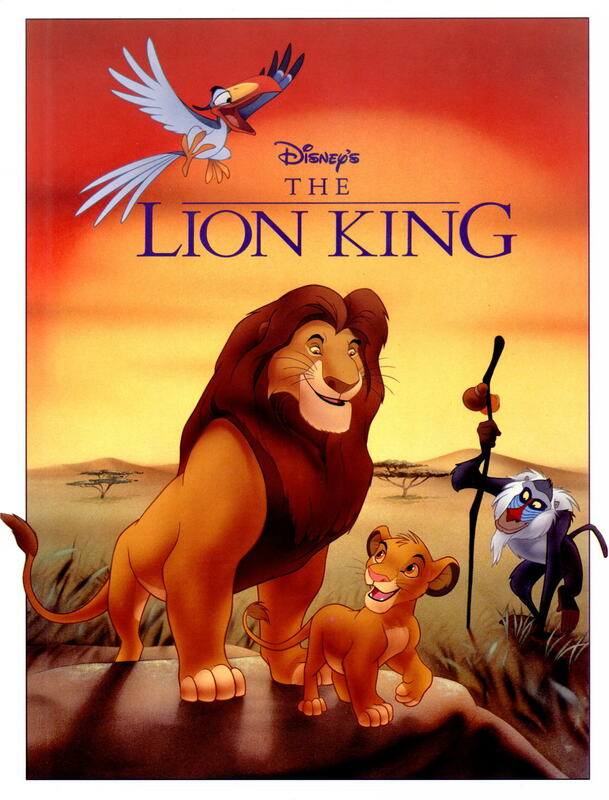 Online bidding ends promptly at 8:00 PM tonight! For ONLY $100 you will again have your chance to play “Heads or Tails” at the auction for the classic ’72 Oldsmobile Delta Royale! You can be the owner of this stunning car until the next Cory Auction in 2020 for only $100. The auction is our biggest fundraiser of the year. 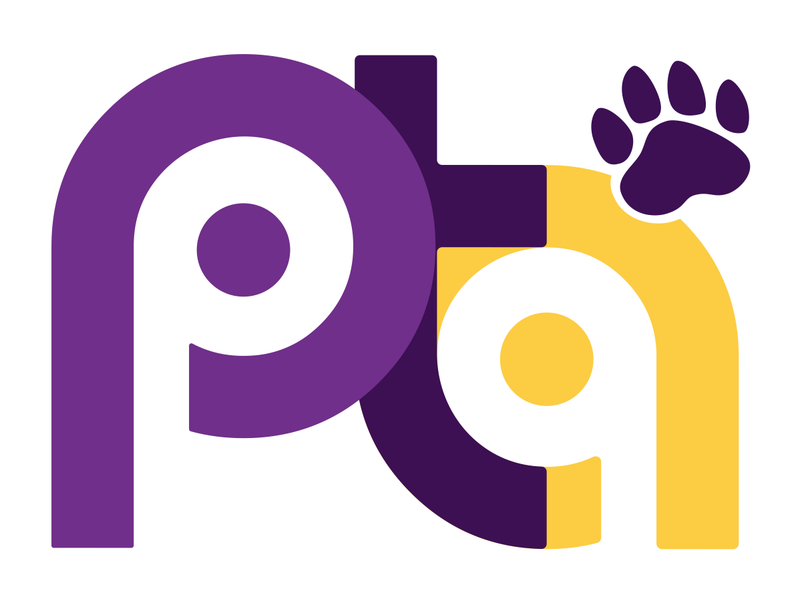 All donations, ticket sales and sponsorships help us fund full-time teacher salaries for para, gym, art and library professionals along with programming for technology, outdoor learning, arts, field trips, community events and staff development for which Cory has long been known to offer! I want to thank all the families who came out and supported the Cory/Merrill/C3 bond meeting to share ideas, hopes and dreams for our shared campus. There are many opportunities for families to engage in this work through design workshops. As I get more information about the design workshops, I will send that communication to families so we can have Cory’s voice at the table. We look forward to this process. Next Tuesday-Thursday (April 16-18) are the final days of grade-wide CMAS testing. 3rd & 4th grades will be testing in the morning and 5th in the afternoon. We are at the final stretch and excited to get back into our routine. Have a wonderful weekend and enjoy the change in weather. Yearbook sales have started. We have flyers in the front office. Each year the kids love getting yearbooks to commemorate another incredible year at Cory. Purchase your yearbooks by April 15th! Calling all competitors! The Geography Bee is now approaching! If your child feels like they have a worldly experience in geography, please sign up on Sign up Genius for a morning of geography fun! First and second place winners will receive a special surprise after the bee. Be sure to sign up before the 20 slots are filled! As we start to prepare for the next year we are asking if you could please let the front office know if your child(ren) will NOT be returning to Cory next year. Parent Input forms for class placement next year were sent out in last week’s Friday flyers for 1st – 3rd grade. We have extras in the main office. Thank you! Registration for School Year 2019-2020 is COMING UP! We are using the online enrollment platform, SchoolCare Works for registration. Current Family Open Enrollment: Registration for 2019-2020 will be open April 15-26 2019. Available spots in our programs are extremely limited due to licensing restrictions. We do not foresee additional space becoming available this school year. Click here to find out more about our sites and waitlists. We hope to see many of you there!! If you have any topics that you would like to be addressed in the parent post, please submit your suggestions here. There is also a suggestion box in the office. We want to be clear and transparent about policies and procedures at Cory. Please don’t hesitate to reach out! Join all your Cory friends for our next Dine out at the Glendale Modern Market on Wednesday, April 17th from 5pm to 8pm! Please rsvp at https://www.groupraise.com/events/94971 to make sure we meet the minimum number of attendees at our event. Mention you’re with Cory, and Modern Market will donate 50% of all in-store sales. Modern Market is located at 1000 South Colorado Blvd, #101, Glendale, CO. See you there! Thanks to the Campus Lounge for supporting Cory during the month of April. Every Monday in April, Cory has the opportunity to earn dollars from the Campus Lounge. It’s easy, eat dinner, order beers, receive a token for each beer ordered and place the token into the Cory Elementary bucket. Tell your friends about it as this applies to all patrons, not just Cory families. Just make sure to put the token in the right bucket! 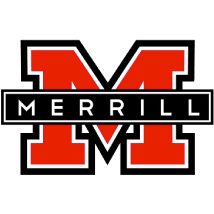 If there are any 5th grade Cory-Merrill neighborhood families that will not be attending Merrill Middle School, please contact Merrill and let them know. CALLING ALL PARENTS OF INCOMING MERRILL 6TH GRADERS! Merrill Middle School Auction is Friday, April 19th at the Space Annex, 95 S Cherokee St. This is a great way to support the entire Cory/Merrill Community!